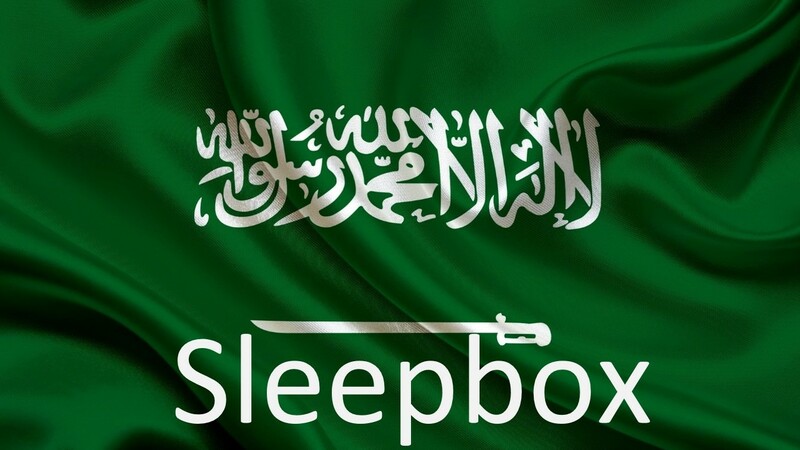 We are pleased to announce the arrival of Sleepbox Saudi Arabia! Saudi Arabia offers opportunities for millions of people all over the world and Sleepbox is now a part of it. By setting up the Sleepbox Saudi Arabia offices it has allowed us to expand our business and reach more people than we would ever have hoped to from our UK Head Office. Sleepbox… The state of the art luxury capsules company providing a completely private, soundproofed space. Sleepbox provides a unique respite environment suitable for anything from an hour’s rejuvenation to a full night’s sleep. How can Sleepbox Saudi Arabia benefit you? With each Sleepbox capsule being tailored made to each client, a Sleepbox is whatever you want it to be. Whether you are looking for a natural looking exterior or something bold and striking we can do it. The interior can be a basic or as luxurious as you like. To find out more information about the Sleepbox product and how our Sleepbox Saudi Arabia team can help you and your company then contact us at info@sleepbox.co.uk. Alternatively, to view the full Sleepbox product range and obtain a Sleepbox price click on the side menu bar.